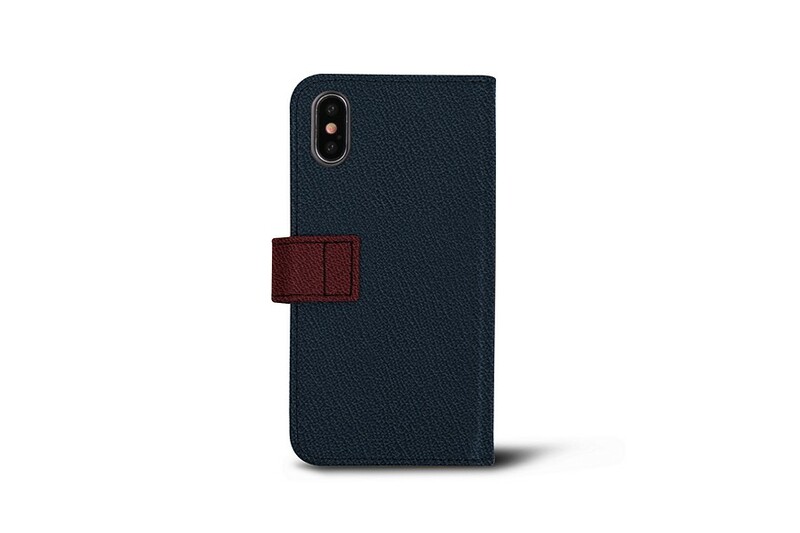 You only have to pick the leather and colors of the wallet case for iPhone X. 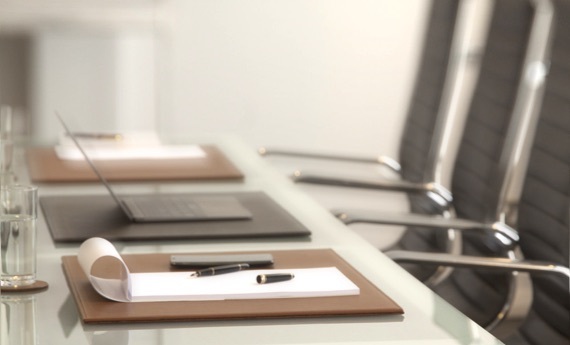 Get the one that suits you best and dare to go for one of our amazing customization options. 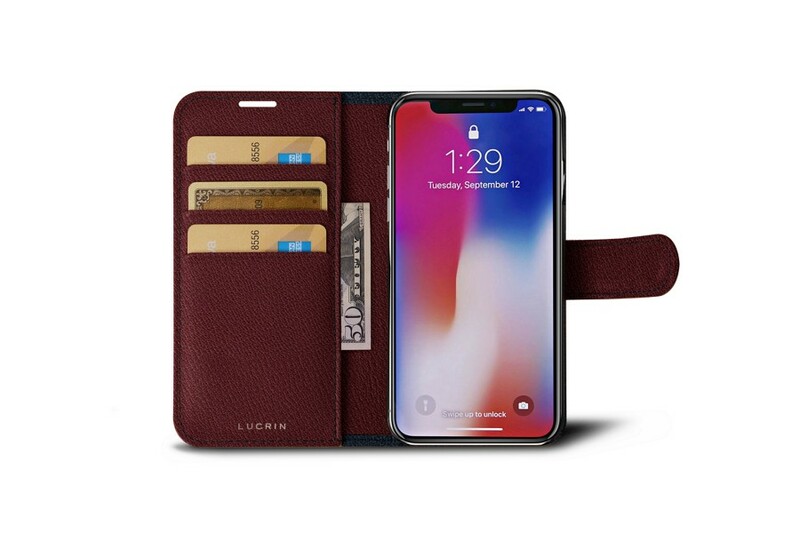 This is the all-in-one bicolor leather case for iPhone X by Lucrin : phone case, wallet, cards case altogether. 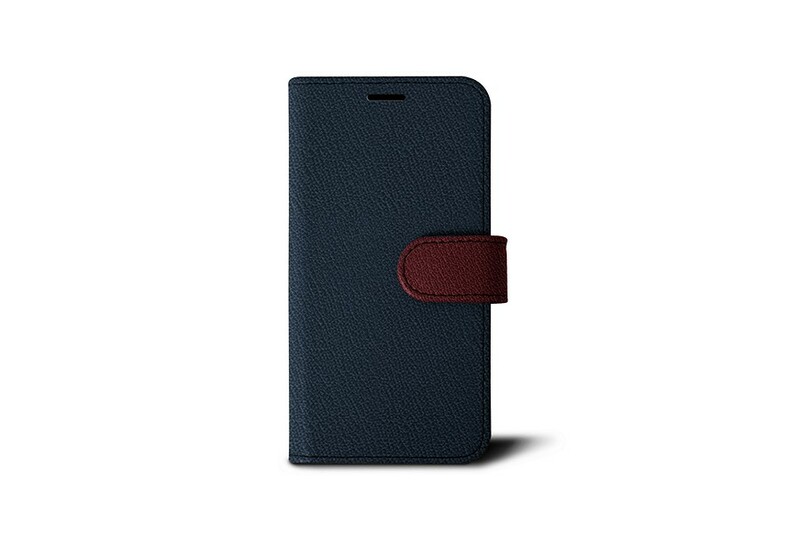 Make your wallet case your daily companion. On the left, you have 3 credit cards slots and a flat pocket for flat bills or receipts for instance. 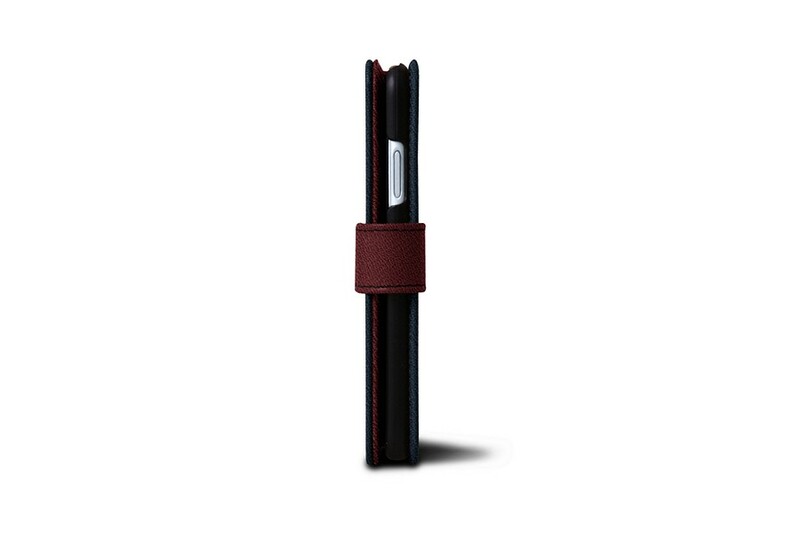 The closure is a magnetic leather tab. It comes with openings for the front speaker and camera at the back.